ThatsHipHop.com is back with another project, this time with Canibus. 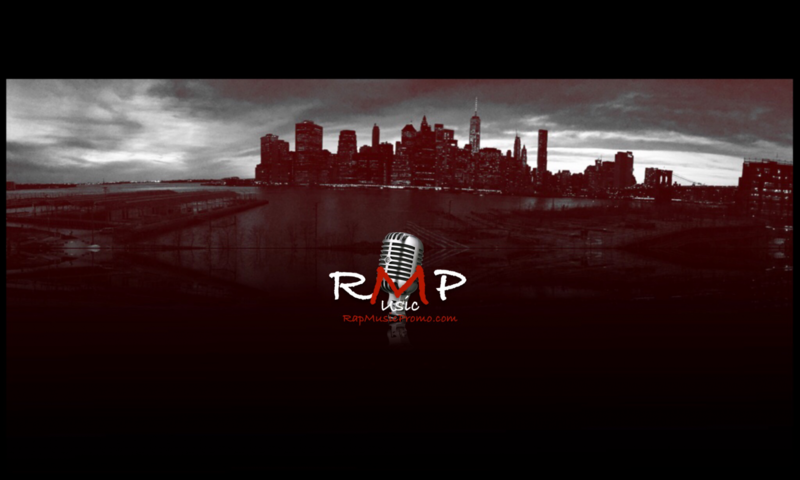 Check out the single – Ghetto People Song produced by Thanos Beats. 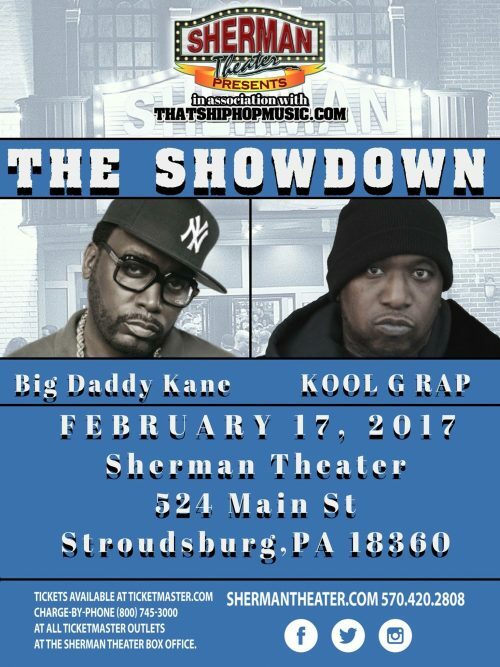 The Most Epic Hip Hop Showdown took place on February 17, 2017 between Big Daddy Kane vs. Kool G Rap. These 2 Hip Hop Legends went song for song in battle that Hip hop fans have debated for years of who is the better of the 2. Thanks to That’s Hip Hop LLC and The Sherman Theater in Stroudsburg, PA (Poconos) for bringing Hip Hop fans what they have been wanting for years. The Sherman Theater and Domingo of That’sHipHop.com are bringing the legendary mc’s, Big Daddy Kane and Kool G Rap to Stroudsburg, Pa. Tickets go on sale TODAY. Be sure to order while you still can. The box office see the flyer below for information. Legendary Producer and Owner of That’s Hip Hop Music, Domingo, executes “Kill At Will: The Final Chapter” with exemplary B-Boy beats, bona fide to Hip Hop! Some might view this video as a comical cartoon or Hip Hop meets Halloween, but that is hardly the case. “Kill At Will: The Final Chapter” is quite the opposite as displayed with the phenomenal and undeniable word play fiercely delivered by Chris Rivers, Token, Joell Oritz, Snow Tha Product, and Hip Hop’s original lyrical master Big Daddy Kane. In the millennium we live in there are masses of emcees, rappers, and record labels that mask and try to emulate Hip Hop. The new generation and the original generation of Hip Hop have joined forces to rid those masses, evident by Big Daddy Kane’s appearance and powerhouse lyric, “When you stop bleeding that’s when my men will pause”. Just like in the genre of Horror there is only one Freddy, only one Myers, only one Jason, and only one Leatherface!